I've been so excited to share with you my thoughts on the new CND Contradictions Collection. 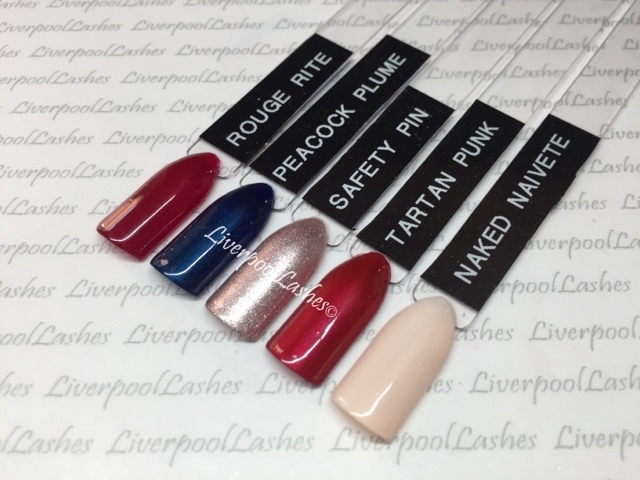 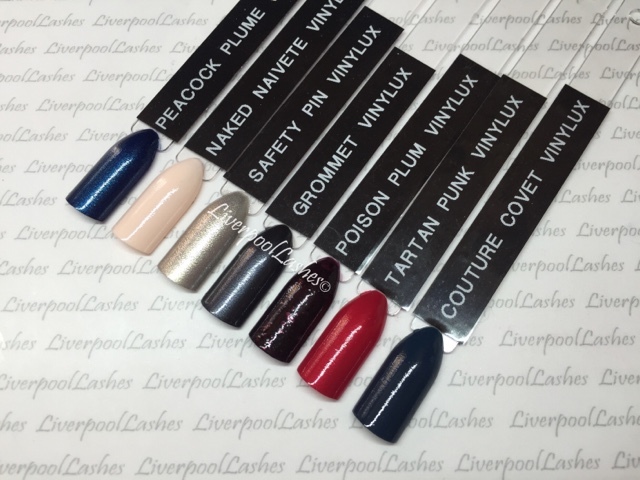 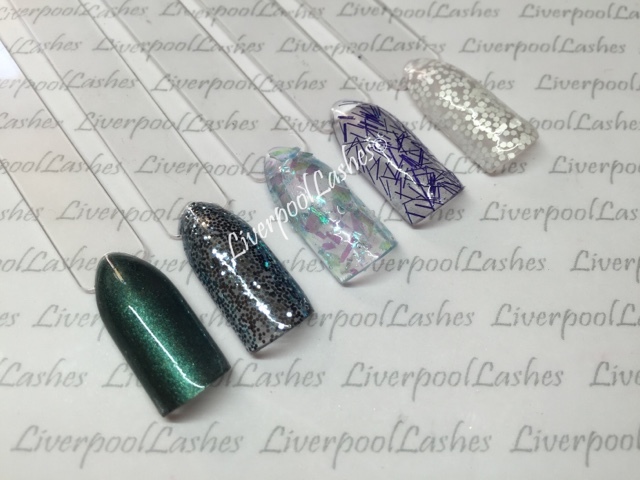 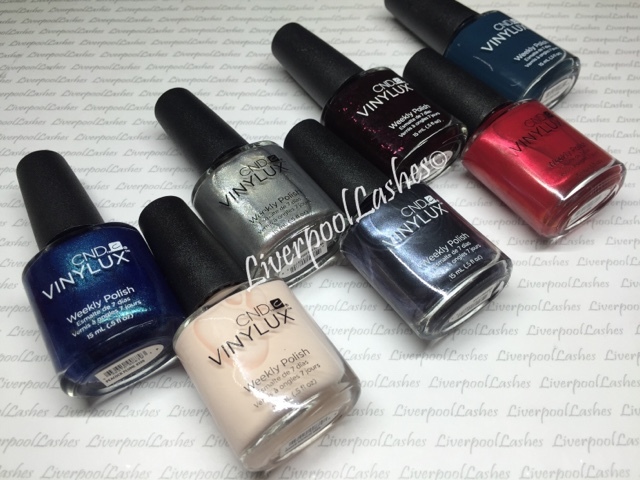 This collection consists of six CND Shellac Shades, seven Vinylux and five limited edition Additives which are due to be released in the UK on the 1st July 2015. 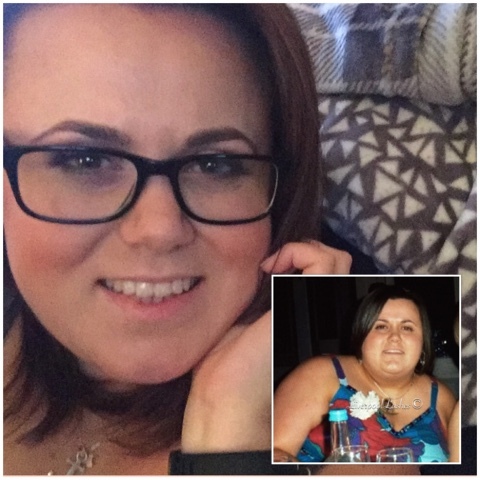 As usual I have my comparison video linked here and at the end of this blog post. 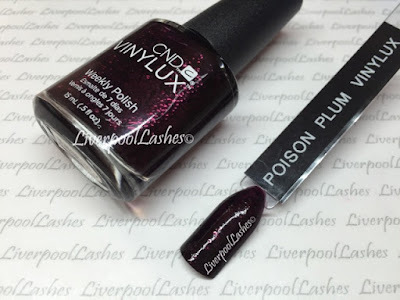 As I explained in the video, Poison Plum in Shellac currently has a worldwide manufacturing delay so this will be released at a later date (to be confirmed) however the Vinylux version will be available from the 1st of July. 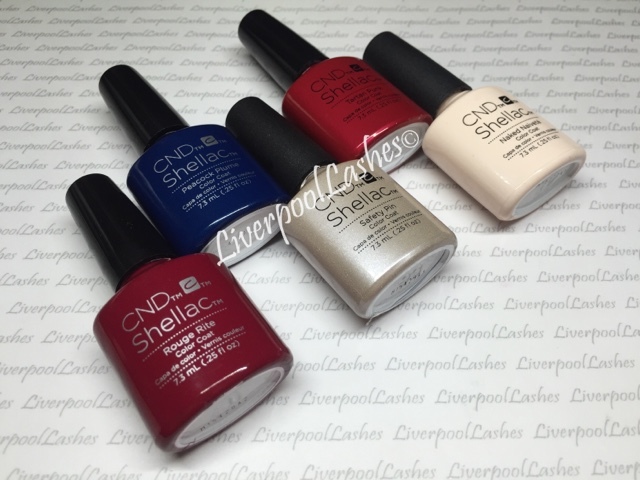 Apart from the exclusive shades, Rouge Rite is the only shade that is only available in Shellac and not Vinylux. 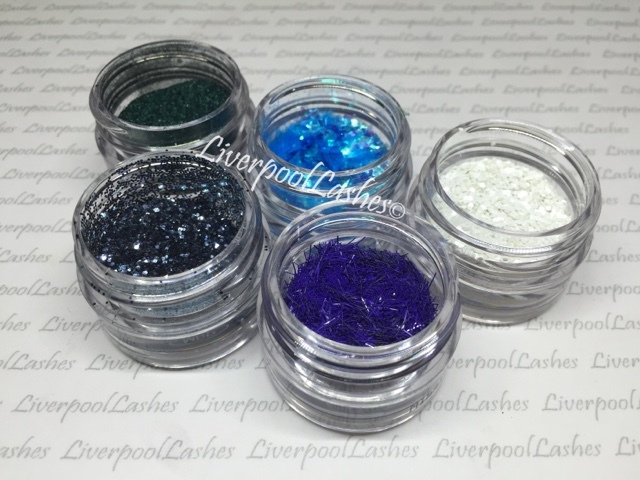 The Additives for this collection are particularly interesting because they're mainly not the finely milled powder that we're used to but instead real nail art pieces that can be used to create masterpiece nails. 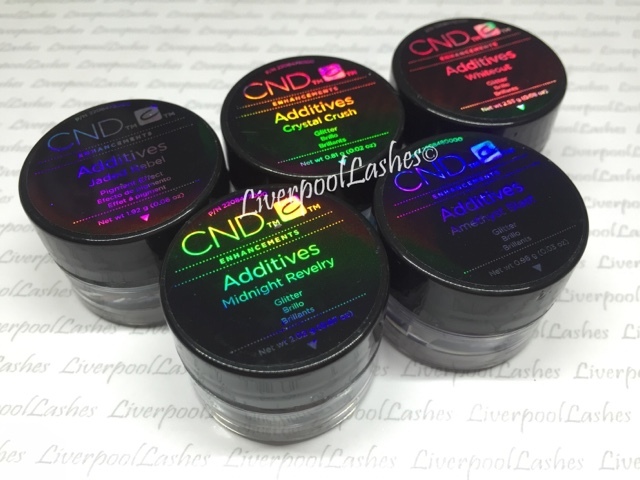 I love that CND have done something completely different with this collection and look forward to trying them properly for myself.